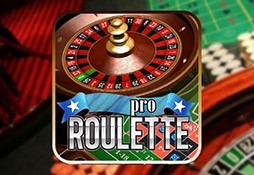 Nothing represents the casino quite so much as the spinning roulette wheel. 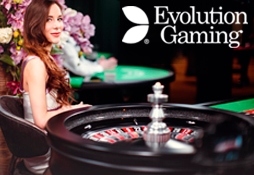 This ‘little wheel’ first appeared in Parisian gambling houses in the 17th century, and is now a favourite with online casino players. Millions have tested themselves against the spinning wheel, hoping to predict where that bouncing ball will land. 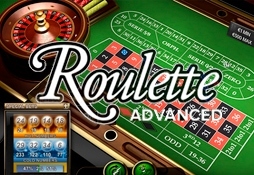 Roulette offers very favourable odds to players, but only if you choose your bets wisely. 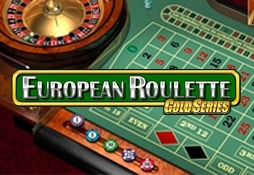 The classic standard Roulette. The wheel has 37 number pockets and only one zero pocket. With features such as Chat, Game History, Statistics, Hot and Cold numbers and a personal Favourite Bets menu. 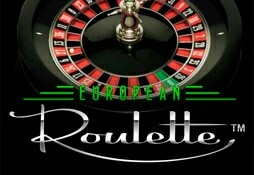 European style roulette played using a wheel of 37 pockets, meaning you get to enjoy the lower house edge. 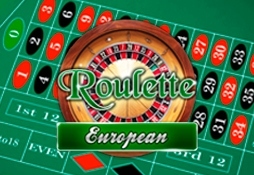 Play the classic Roulette. The wheel has 37 number pockets and only one zero pocket. Offers a wide range of exciting betting options – racetrack bets, special panel bets, cold and hot numbers, and more. 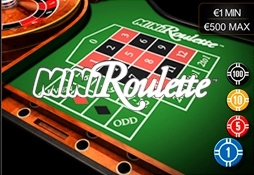 Mini Roulette is a simpler version of the popular European Roulette casino game. Great place to start. 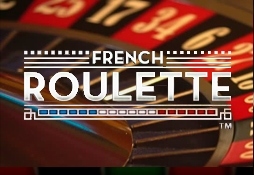 Different shape of the table and the bet names are written in French. If the ball lands on zero players get half his stake back. The wheel has the double zero segment and 38 number slots. 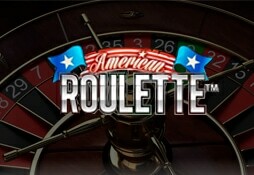 Features autoplay, quick spin, re-bet and more.